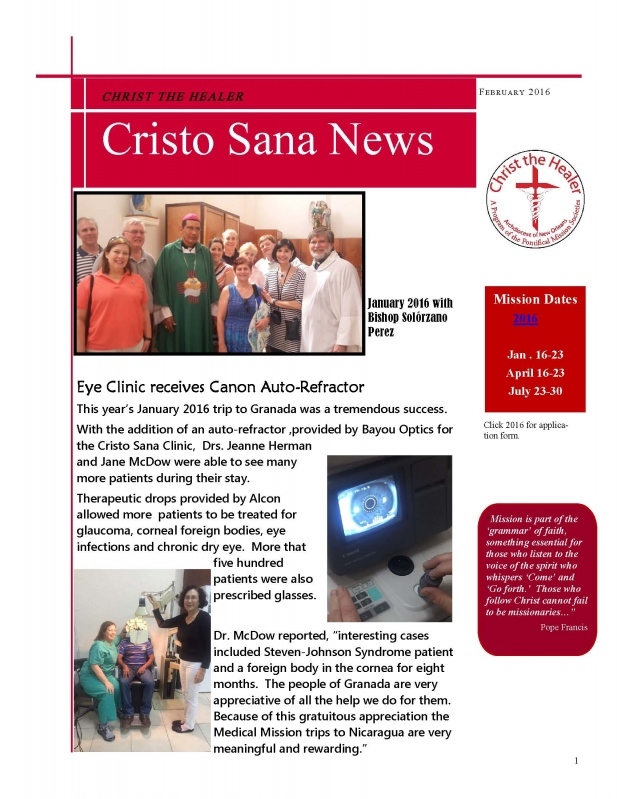 Click on the links on this page to view the newsletters from Cristo Sana (Christ the Healer) mission clinic in Nicaragua. 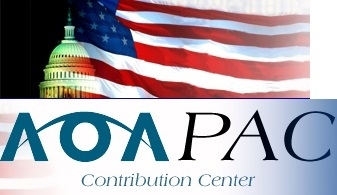 The OAL was instrumental in setting up this clinic and continues to support its efforts. January 20-27—documents are due November 15, 2017—Trip Coordinator will be Kathleen Pilie, Spiritual Director, Fr. Jimmy Jeanfreau. April 21-28—documents are due February 21, 2018-Trip coordinator will be Fr. David Munn and we need a Spiritual Director for this trip. 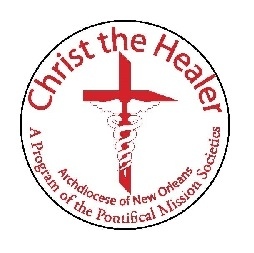 July 28-Aug. 4—documents due May 28, 2018-Trip coordinator is Dr. Bill von Almen, Spiritual Director is Fr. Roberto Merced, OP. New for 2018: Health Ministry of Nicaragua is now requiring this CV form to accompany all other documentation. They prefer to have a one page CV. It is formatted so you can fill it in, then save it to your computer and send via e-mail as an attachment. Health Ministry Requirements – Our trips will now have a 2-part process to be approved for our mission. 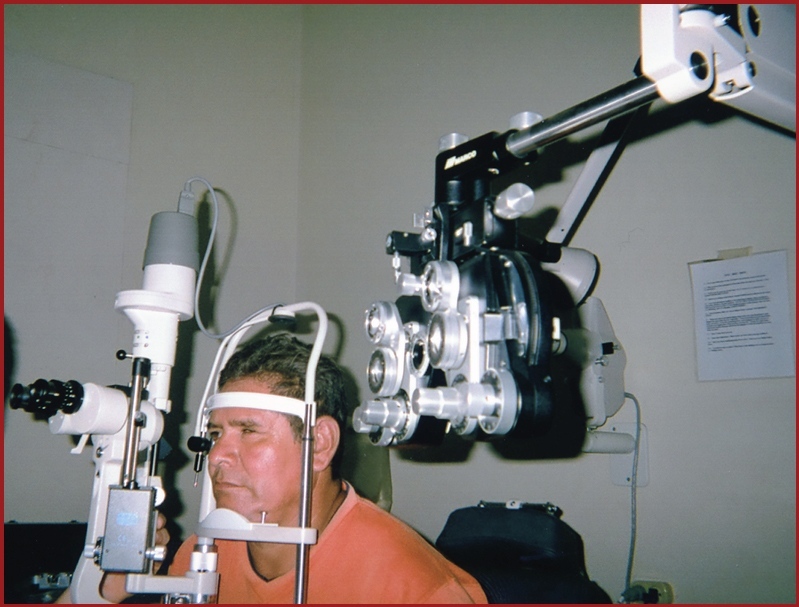 The first is to be approved by the First Lady of Nicaragua and the second by Health Ministry. So that we can comply with the regulations, all documentation is to be in the Christ the Healer office 2 months prior to each trip. 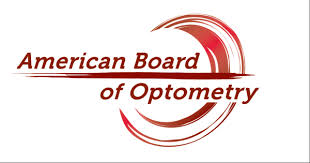 Documents include: Diploma, current Medical license, American Board certificate with updates/renewals, Curriculum Vitae, and Flight itinerary. Also, any list of medicines or supplies in which you plan to bring with you for patients.